Apple iPhone has become a tremendously popular smartphone all over the world. It has made the notion of location services a reality by providing users with the ability to browse the web and access millions of well crafted applications on the iOS platform. iOS developers have built more than half a million iOS applications and many of these iOS apps use Location Services which access the user’s physical location to enhance in-app services. For example, a restaurant review app might request Location Services enabled as it wants to provide the best reviewed restaurants in about a 10 mile radius from where you are. Search apps can utilize Location Services to empower relevant results, especially if you are looking for something in the Local category like restaurants, convenience stores, etc . Follow the simple steps outlined below that show you how to turn on location services in iPhone and unlock the potential of location services through your iPhone. 2. 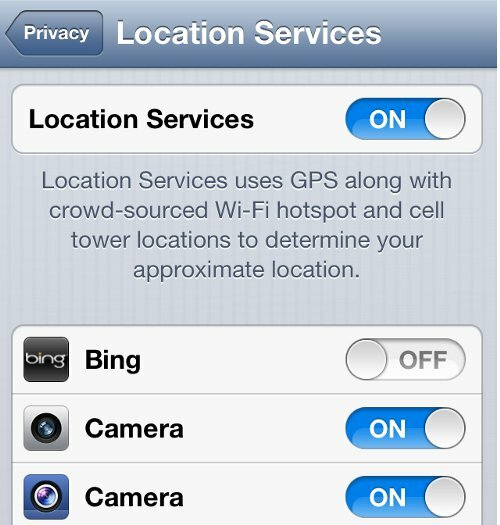 Click on the Location Services option found in the Settings home. 3. Click on Location Services, which will open up your current status for Location Services. 4. 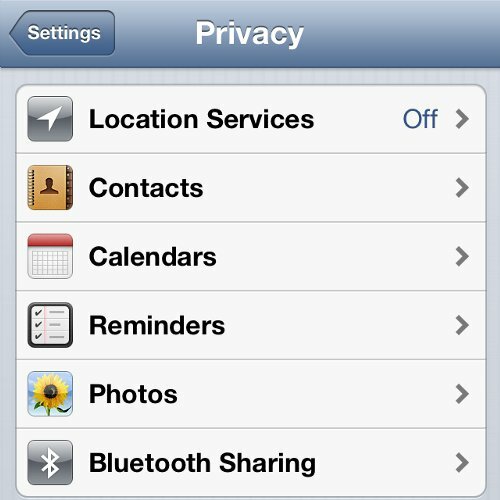 If you want to turn on Location Services on iPhone, toggle the option to ON. It will display all the apps that are using Location Services and you have now successfully activated Location Services on iPhone. 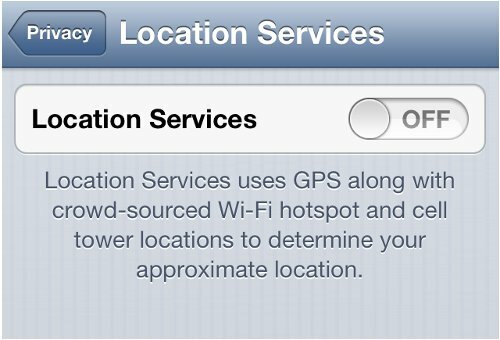 Were you able to turn on location services on iPhone? What location services based apps do you have in your iPhone? Share your thoughts with our readers below.